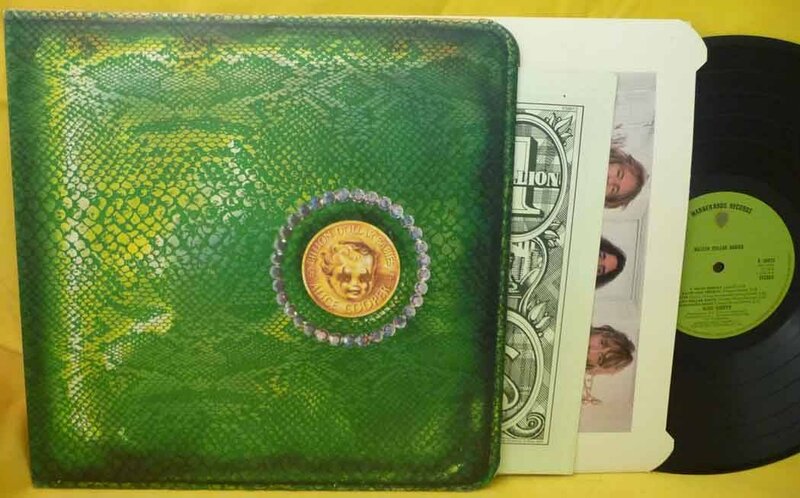 Billion Dollar Babies is the sixth studio album by American rock band Alice Cooper, released in 1973. 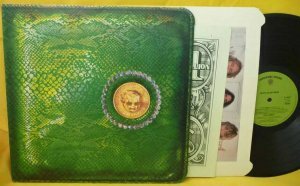 The album became the best selling Alice Cooper record at the time of its release, hit number one on the album charts in both the United States and the United Kingdom, and went on to be certified platinum by the Recording Industry Association of America. The album was well received by such critics as Robert Christgau, Greg Prato of AllMusic, and Jason Thompson of PopMatters, but The Rolling Stone gave the album only two and a half stars. Songs were recorded in both the state of Connecticut and London, England. Lyrics cover topics and themes such as necrophilia, the fear of dentists, horror, and sexual harassment.